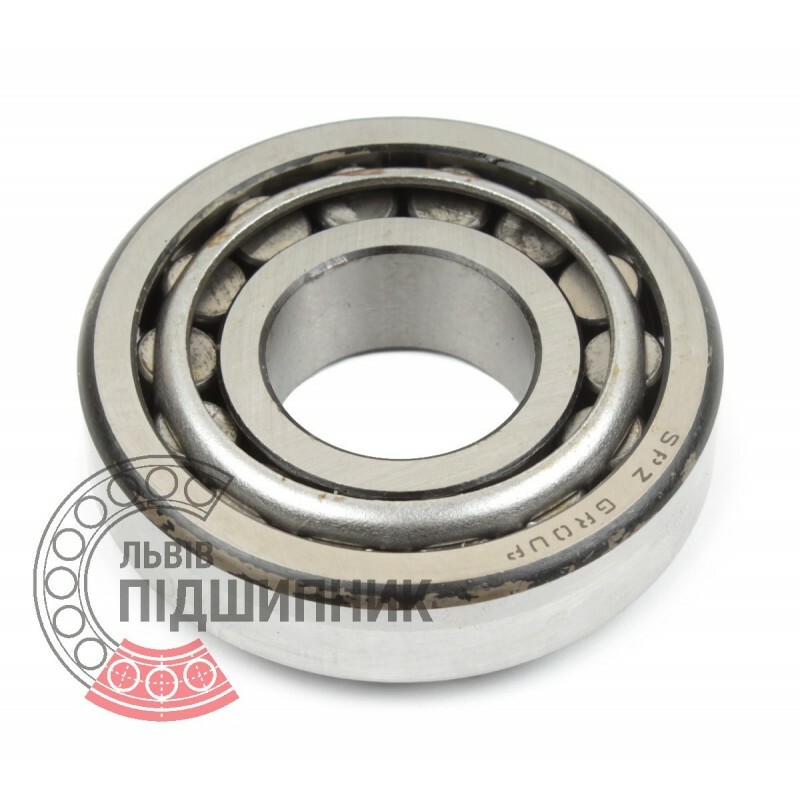 Bearing 7310A SPZ, Samara, Russian Federation. Type - tapered roller. Single row. Separable. Metric dimensions (dxDxT): 50x110x29.25 mm. Corresponds to the soviet and CIS bearing designation 7310 GOST 27365-87. 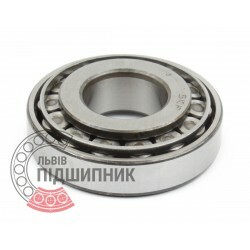 Tapered roller bearing 30310. Single row. Separable. Bearing 30310 DPI, India. Type - tapered roller. Single row. Separeble. Metric dimensions (dxDxT): 50x110x29.25 mm. 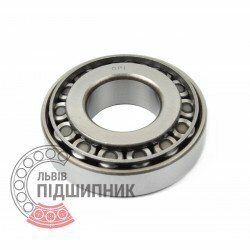 Corresponds to the bearing 7310 GOST 27365-87. 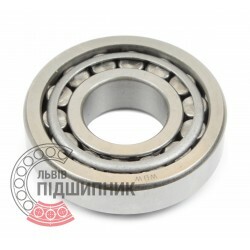 Bearing Kinex, Slovakia. Type - tapered roller. Single row. Separeble. Metric dimensions (dxDxT): 50x110x29.25 mm. Corresponds to the bearing 7310 GOST 27365-87. 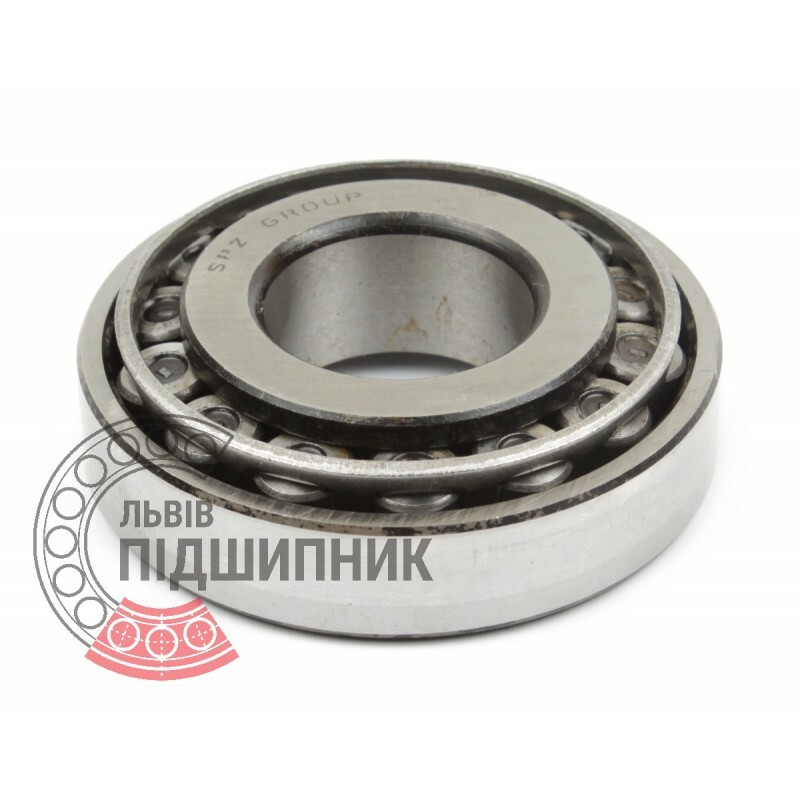 Bearing 6-7310 (30310 P6) LBP-SKF, Ukraine. Type - tapered roller. Single row. Separable. Metric dimensions (dxDxT): 50x110x29.25 mm. Corresponds to the soviet and CIS bearing designation 7310 GOST 27365-87. 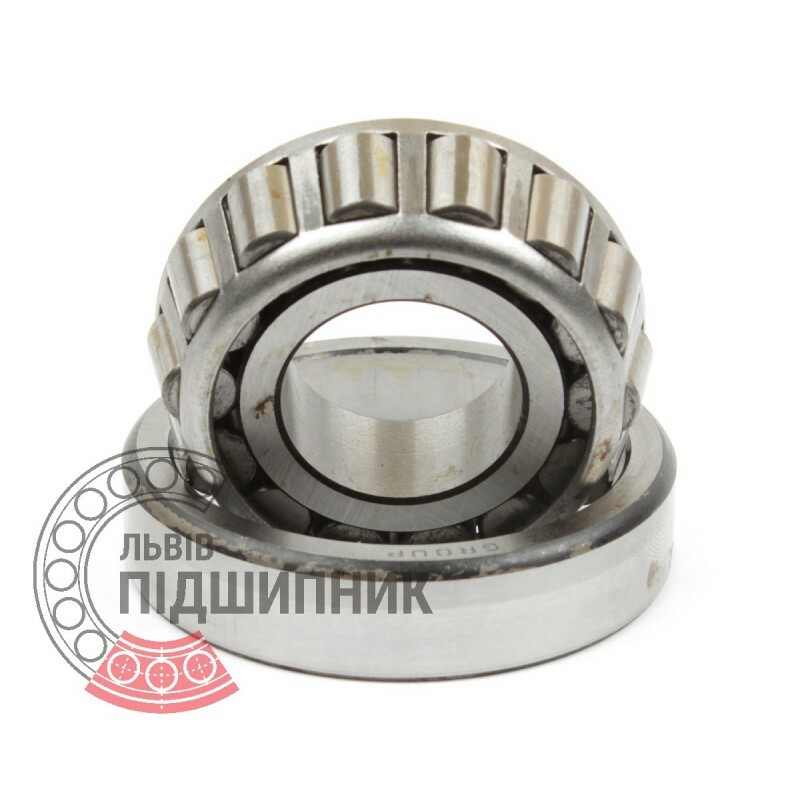 Bearing 30310 NTE, Slovakia. Type - tapered roller. Single row. Separeble. Metric dimensions (dxDxT): 50x110x29.25 mm. 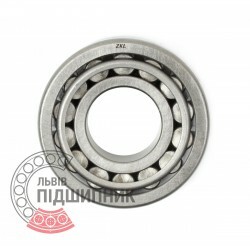 Corresponds to the bearing 7310 GOST 27365-87. 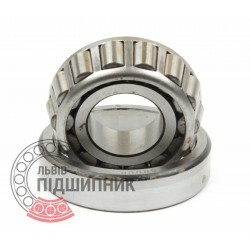 Net product price: 304,92 грн. 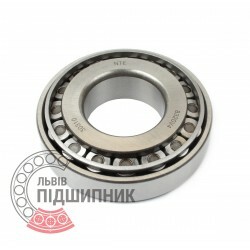 Gross product price: 365,90 грн.